Istanbul has also been nicknamed "The City on Seven Hills" because the historic peninsula, the oldest part of the city, was built on seven hills (just like Rome). The hills are represented in the city's coat of arms with seven mosques, one at the top of each hill. 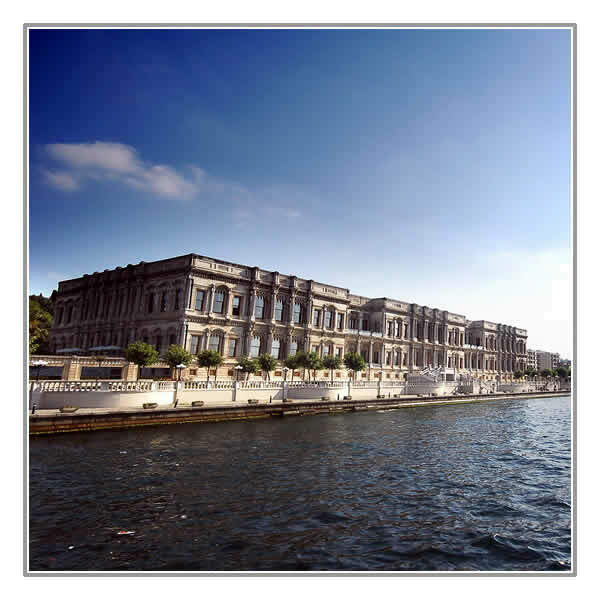 The Çirağan Palace Kempinski Istanbul offers the ultimate in luxury and glamour of a genuine Ottoman Palace. 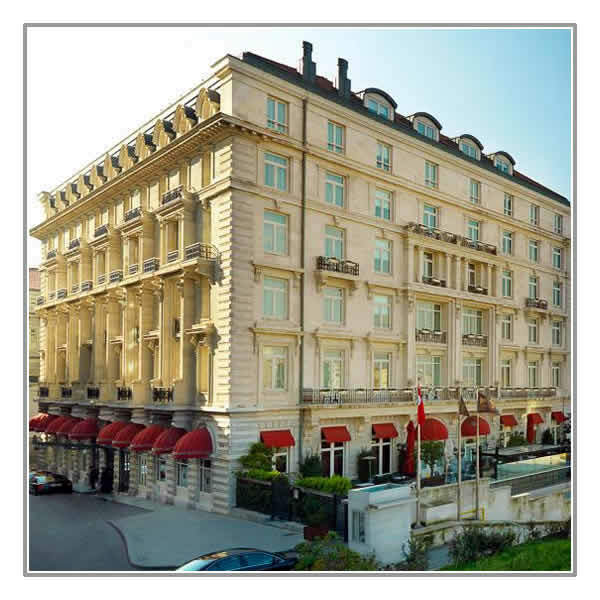 This 5-star luxury Imperial Palace hotel, lovingly restored and ideally located on the shores of the magnificent Bosphorus overlooking the ancient city of Istanbul, provides a one of a kind experience with its historical ambiance, luxurious facilities, award-winning cuisine and impeccable service. After an exciting day discovering the magic of Istanbul, guests can enjoy a swim in the infinity pool which gives you the feeling of floating on the Bosphorus or relax in the authentic Turkish Bath or "Hamam" as the Sultans once did. Included Accommodation : Deluxe with Side Bosphorus View. Four Seasons Hotel is just steps from Istanbul's most important landmarks in Sultanahmet, in this ancient city bounded by the mystic waters of the Golden Horn, Sea of Marmara and the Bosphorus. 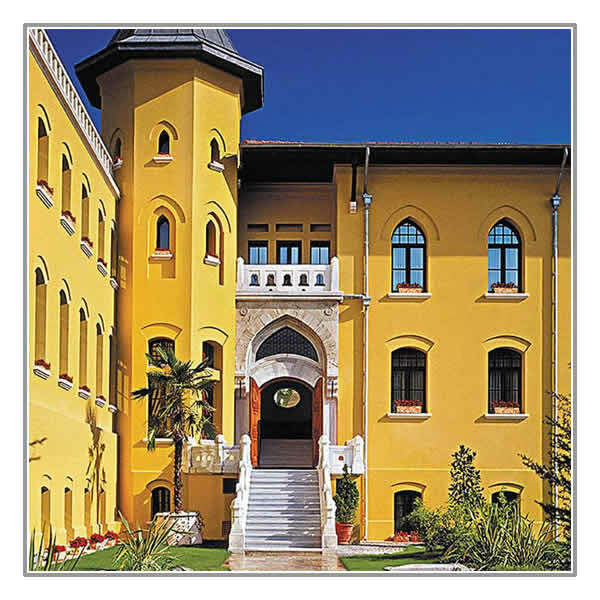 Converted from a century-old neoclassical Turkish prison, it has 65 luxury hotel guest rooms and suites circling a manicured courtyard where birds sing and a fragrant herb garden gives off an enticing smell, providing an intimate enclave in the heart of the city. Istanbul's most iconic hotel located in the vibrant Beyoglu district for over one century, combines timeless glamour and elegance with genuine Turkish hospitality. The well appointed 115 rooms and suites retain the classic characteristics of the 19th century, with many suites inspired by the iconic guests who made this hotel their home. Afternoon tea in the opulent Kubbeli Lounge is a much-loved institution for Istanbul residents and guests alike, whilst the Orient Terrace continues to be one of Istanbul's most popular outdoor venues, and is renowned as the place to meet in the Pera district.